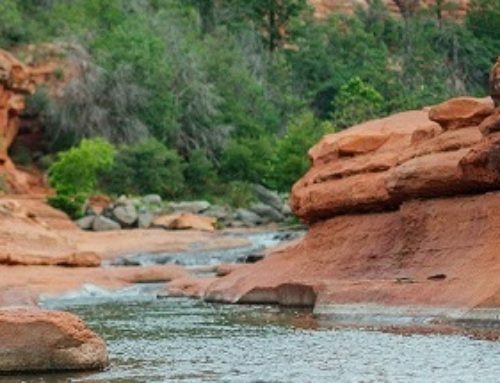 Not only has El Portal Sedona Hotel received the prestigious AAA Four Diamond Hotel Award for 2018, but also Inspector’s Best of Housekeeping as well as Inspector’s Best of Wow Factor! With thousands of hotel properties evaluated each year, AAA’s Diamond Rating Process is recognized as the preeminent and most reliable hotel rating system in North America. 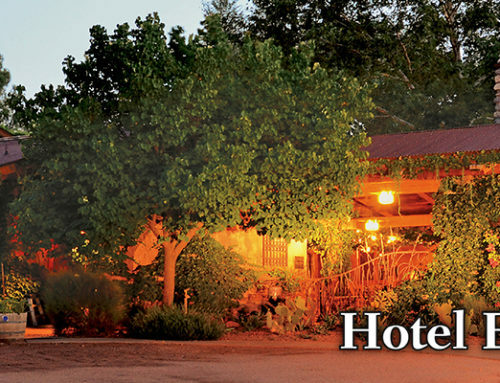 To ensure that its ratings accurately reflect a hotel’s quality and the experience that it offers guests, AAA’s Diamond Rating Process takes into consideration the observations of professional evaluators who conduct onsite evaluations, feedback from members, and clear quality standards. 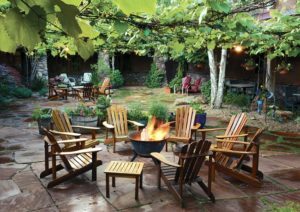 Properties earn a rating between One and Five Diamonds, ranging from budget accommodations to the ultimate in luxury. According to AAA, the Four Diamond Award® is bestowed upon hotels that are “upscale in all areas,” with physical attributes that “reflect an obvious enhanced level of quality throughout.” Fundamental hallmarks of these properties “include an extensive array of amenities combined with a high degree of hospitality, service, and attention to detail.” The methodology behind AAA’s Diamond Rating System is complex and very strict; based on member expectations — cleanliness, comfort, security, and safety. 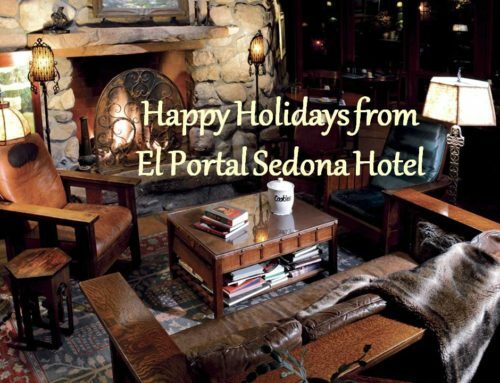 El Portal Sedona Hotel offers guests a luxurious lodging experience that exemplifies AAA’s Four Diamond quality standards in every aspect. 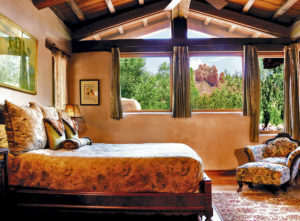 With only twelve, amenity-filled suites, the entire property features unique architecture and decor that reflect its stunning Southwestern setting. 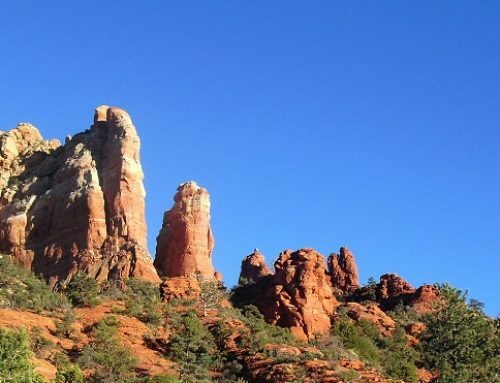 Guests and their pets are welcomed with exceptional service at this architectural masterpiece in the heart of Sedona. 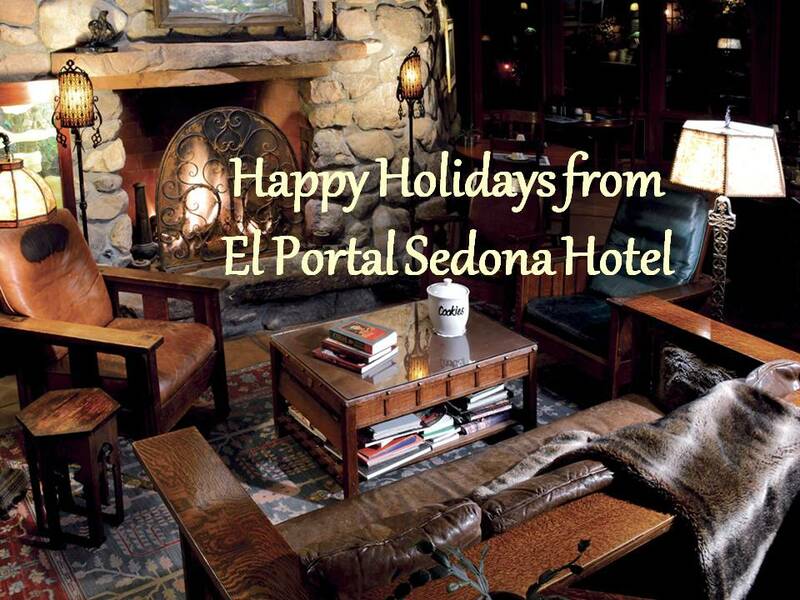 Visit www.ElPortalSedona.com for more information, or call 1.800.313.0017.